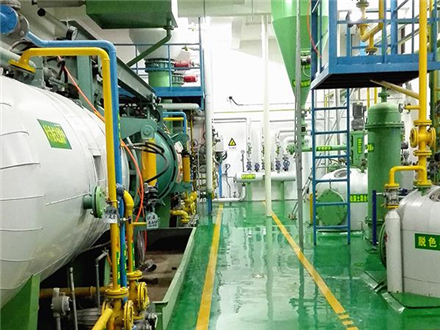 Product categories of Oils And Fats Project, we are specialized manufacturers from China, Oils And Fats Project, Oils And Fats Machine suppliers/factory, wholesale high-quality products of Oils And Fats Equipment R & D and manufacturing, we have the perfect after-sales service and technical support. Look forward to your cooperation! 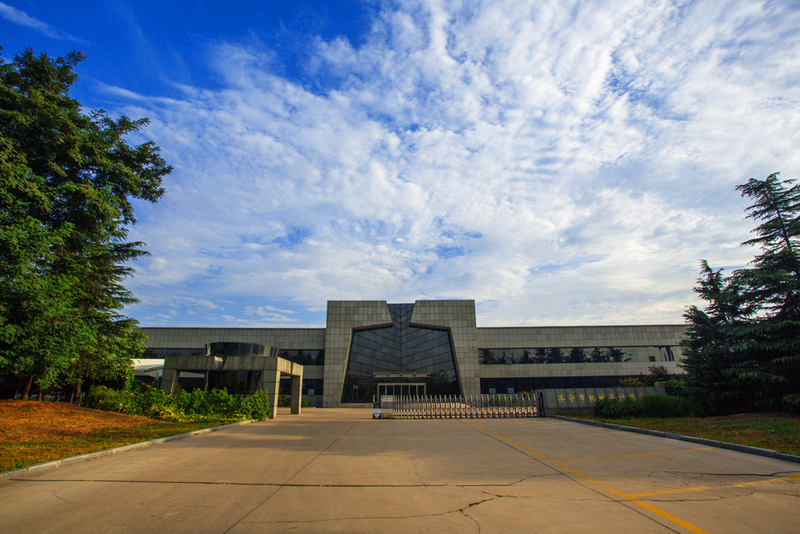 ChemSta has been dedicated in designing and manufacturing devices used in oil production lines and vegetable protein production lines for more than 30 years. Up to now, there are about 200 successful engineering cases at home and abroad. We have hired over 100 professional engineers in various fields such as machinery, food, electricity and architecture. Hence, we are able to provide appropriate system solutions to meet customer`s requirements, such as Oils And Fats Equipment, Oils And Fats Production Line and Oils Turnkey Project, etc. 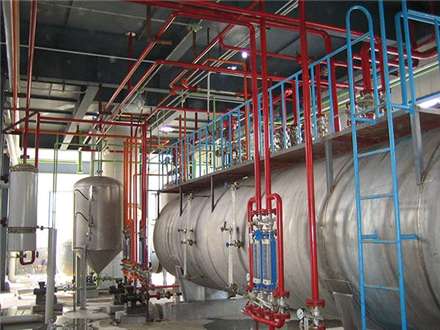 We also provide Vegetable Protein Project, Natural Plant Pigment Project, ASME Pressure Vessel, Horizontal Type Dryer, Spc Project , Spi Project , Full Fat Soybean Meal Project, etc.